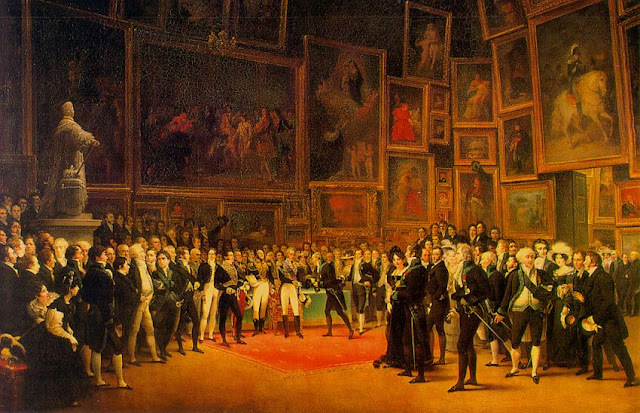 The official art exhibition of the Academie des Beaux-Arts in Paris from 1748- 1890 was the Salon. Artwork selected for exhibition at the Salon typically fit the characteristics of Academic Art. If you wanted to make it as an artist, you had to be exhibited in the official Salon which was controlling the art world. The latest and the greatest of the time were determined there. In order to be seen in one of these exhibitions, your work had to be huge or hope you won't be skied (placed high above) All the walls were packed from the floor to the ceiling with paintings. The catalog of the exhibit would have little snippets of literature or poetry listed with the paintings. 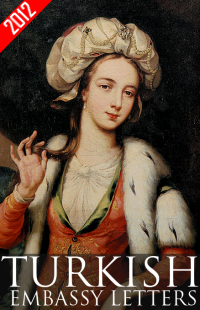 Neoclassicism (1750-1820), the art of the ideal, drew upon Western classical art and culture. 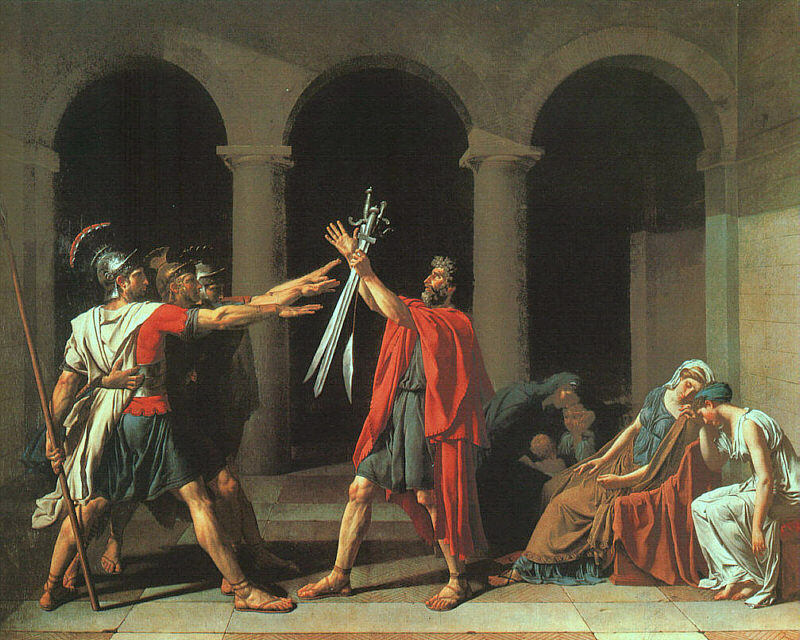 Jacques-Louis David is painting not his own time but an image of the Romans from ancient history, in order to make a comment on his own society. He believed that 'Art should be morally instructive.' At this time society was degenerating, so he was painting an ideal for his time to reinforce the morals of family, patriotism and society. Romanticism (1800-1850) was an artistic movement that grew out of the Enlightenment based on ideas of reason, democracy and order. It emphasized very passionate emotions, very exotic settings that appeal to the imagination, extremes of human experience - events that wouldn't happen to the average person in everyday life, and the notion of the sublime. All of the ideals of Neoclassicism was under fire at this period and there was a strong reaction to the French Revolution. 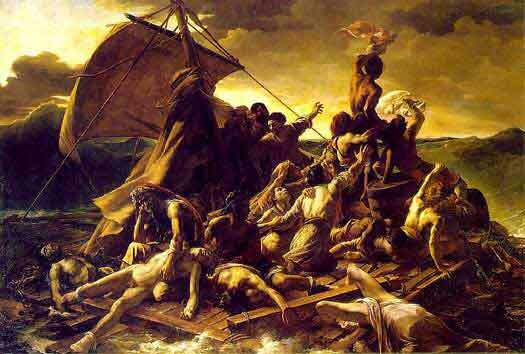 Theodore Gericault didn't actually experience this scene but he talked to the survivors of this atrocity. There is drama and an immensity to this canvas, later-on scale becomes important for the Impressionists. There is still a triangle in the composition but it's skewed so there is much more emphasis on the dynamism of this particular event. Realism is an artistic style, it does not necessarily mean a replica of a real experience, it is interpretive and naturalistic not realistic. This monumental painting has no association with the past. Courbet could have experienced this scene of the burial from the French countryside.